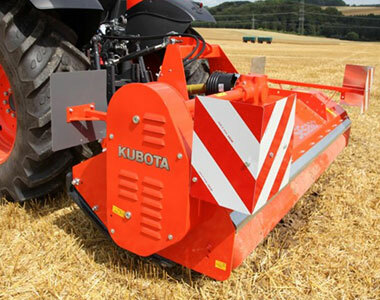 A multi-purpose machine for chopping grass, pasture, set-aside land and stubble. 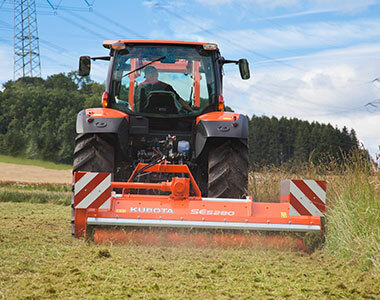 By hydraulic offset the SE5000 series gives you the possibility to clear out field edges, orchards and road edges. 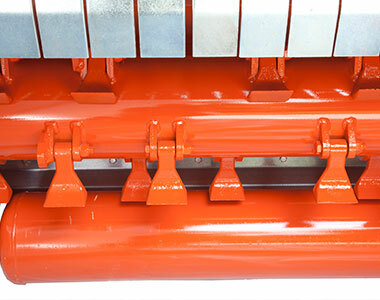 Hammer blades or universal Y blades with short fan blades allow a perfect shredding quality in all conditions. 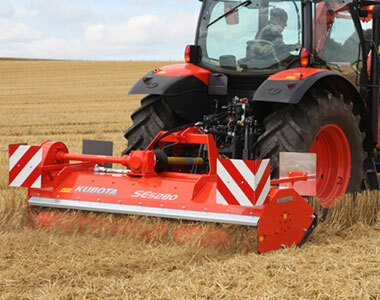 By offset the SE5000 series can slide 52cm; it is the ideal solution for field and farm maintenances. In addition the wide diameter of the rotor (540mm) guarantees an excellence cut with lower power requirement. 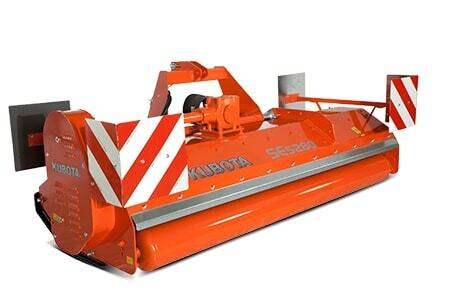 Easy and minimal maintenance make the SE5000 series a profitable chopper.